Entry filed under: Brazil World Cup 2014. 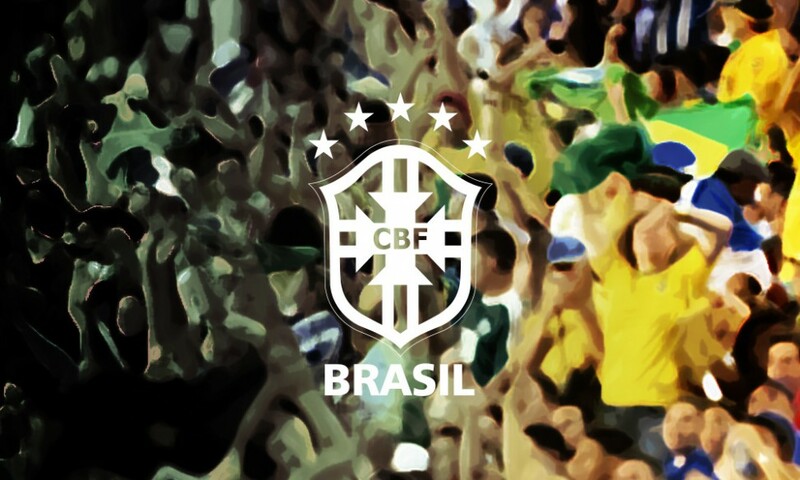 Brazil has a very strong squad and with home advantage i think they will win it this year. Only Germany and Spain can touch them from all the 32 teams.